Hate plumbing problems? Call us, the professionals, at (808) 518-6808 for our plumbing maintenance services in Hawaii! Are you experiencing clogged drains? If so, expert adhere to the least invasive approaches to carry out the task. This is made possible with the use of plumbing camera inspection. It is a very reliable way to determine the exact issue that you are dealing with. At the same time, it also helps you spare from the possibility of major repair in the near future. Most importantly, this method helps you in achieving peace of mind thinking that your sewer line is always functional. It is more commendable to spend a few dollars in order to confirm the condition of your pipes rather than spend large amount for a new one. The efficiency of your plumbing system can be at stake with various factors such as tree roots, dirt, greased, minerals and sludge build up. All of these stuffs can clog sewer drain systems and pose a very detrimental effect to your plumbing systems. Any impairment in your sewer line should be resolved immediately in order to ensure a maximum operation of your sewer systems. Professional plumbers carry out sewer jetting tasks with the use of high pressure water. The main function of this method is to cut through the blockages in the most efficient way. Keeping your pipes unclogged is very important in order to main optimal functionality and saves from you dealing with issues that are beyond repair in the near future. For this matter, video camera inspection is very important in order to have a clearer and more accurate reading of the condition of your sewerage systems without doing any damage to the system. Although drain jetting is a simple task, it is also important to use high end equipment in order to get it done in the most effective way. This cutting edge tool makes use of high powered water stream in order to get rid of the debris. After conducting this service, you can enjoy using your pipe again with almost the same condition when it is new. 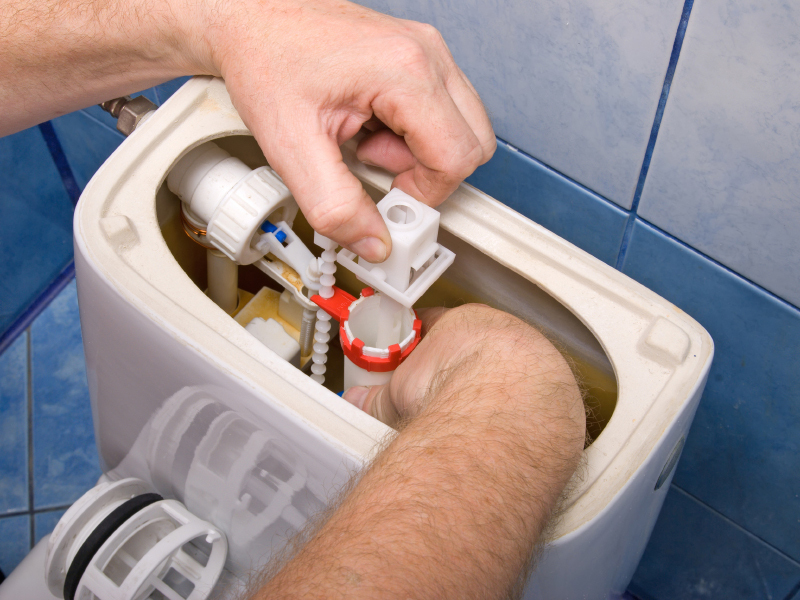 Experts carry out sink services by means of removing the clog and cleaning your entire pipe thoroughly. As a result, your sink will look new again. Thanks to state of the art Spartan tools that allow our team to perform the job in the most effective manner. The efficiency of your tub will diminish if it is clogged. The culprit here is that build up soap is trapped. 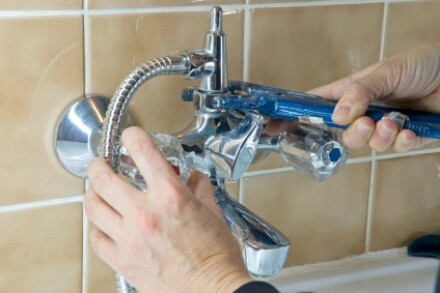 With this, a dependable service technician who is well adept in shower repair techniques will remove all the debris to restore its original condition. Laundry drain is one of the most commonly used drains in residential as well as industrial and commercial settings. 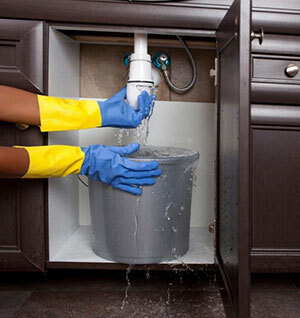 It is important to keep it unclogged in order to avoid any hassle and costly future repair. A trustworthy technician from uses high-scale inspection and debris removal to remove all the stuffs clogged on your drains. These are just some of the plumbing maintenance services that you can avail from our experts. If you think you need to upgrade your existing plumbing system, call us at (808) 518-6808 today.